Since its launch in 2011, Poshmark has taken the online buying and selling community by storm. As a second-hand fashion app, Poshmark connects people around a shared love of fashion – but it’s also a great platform to help you clean up your closet and make a bit of extra cash. Of course, there’s more to selling your second-hand items than simply putting up a post and hoping for the best, and we’ve compiled a step-by-step guide to help ensure you’re successful. 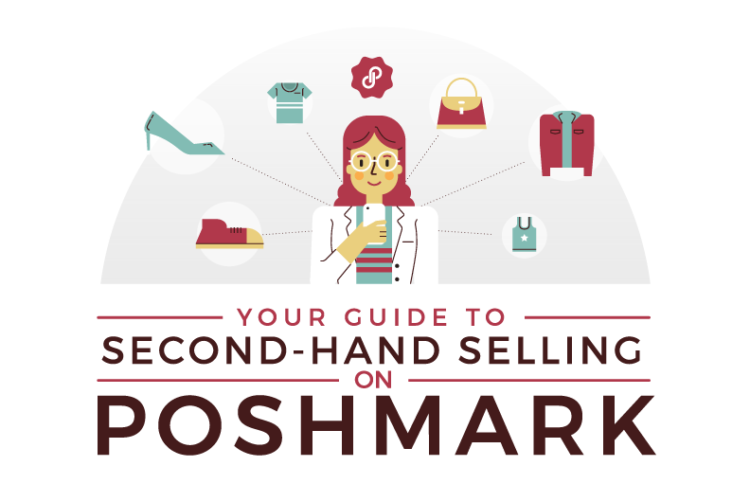 There are a few key areas you need to focus on if you want to become a top seller on Poshmark, and the first is understanding what to sell and when to sell it. Make sure your items aren’t too well loved, as buyers are looking for pieces that will last more than one wear. You’ll also want to consider the season, as the best-selling items are ones that people can wear now – not in six months. It’s not just about what you post, though; actually listing your items is somewhat of an art. When someone lands on your shop, you want your best items to be the first thing they see. This will help draw them in and keep them looking at your page. One surefire way to do this is to ensure you have good photos. The style and quality of your photos says a lot about your store, and you want to make a good first impression. After you spark some customer interest, you need to complete the sale. Offering your customers a bundle discount is a great way to do that. 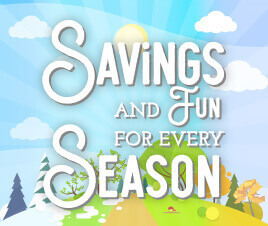 Not only will they be happy saving some money, but you’ll be happy with the extra cash! Offering good customer service can make the difference between getting the sale or not, so reply to comments quickly and be willing to negotiate with interested Poshers. Don’t forget that your job isn’t done once the sale is complete. Buyers appreciate when you keep them updated so they know when to expect their package. Include a personal touch like a thank you note, and they’ll be sure to visit your shop again. So, now that you know the tips and tricks to second-hand selling, what are you waiting for?